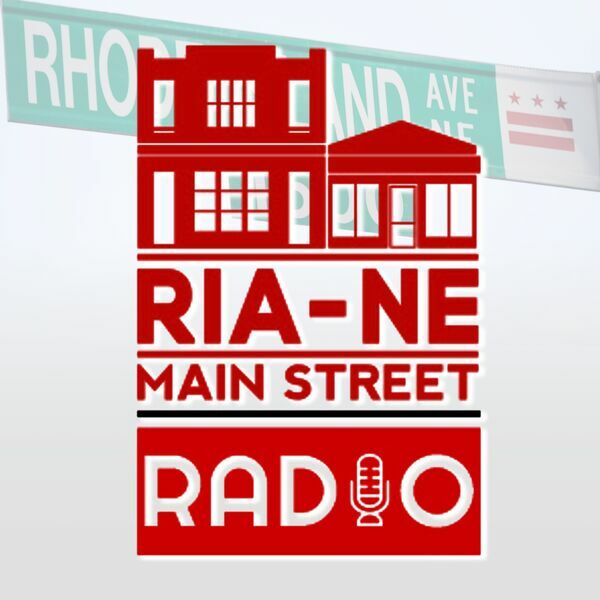 There's a new business coming to RIA Main Street! Parents of small children around the area have been eagerly anticipating the opening of Fun It Up, a new indoor play and event space for kids. Paul Winestock joins us in the studio to talk about how his inspiration for creating Fun It Up (spoiler alert: there was a granddaughter involved! ), and his plans for making this the go-to space for birthday parties and more.